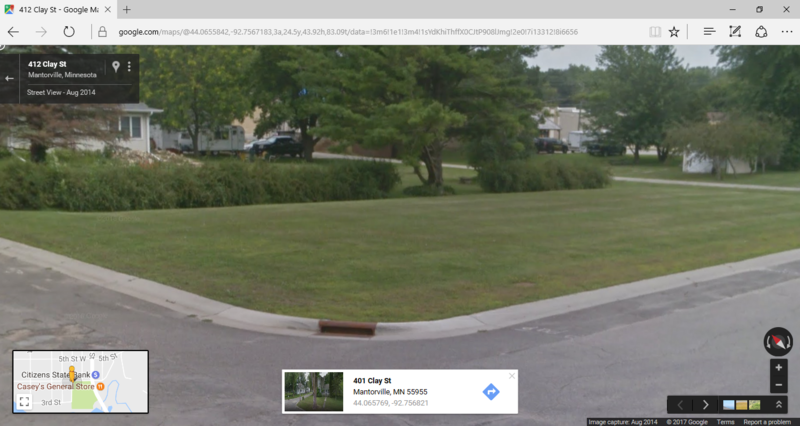 Vacant lot that can be bought for new construction. This is a property that Reel Property Solutions, LLC has teamed up with Davidsons Developments, LLC. 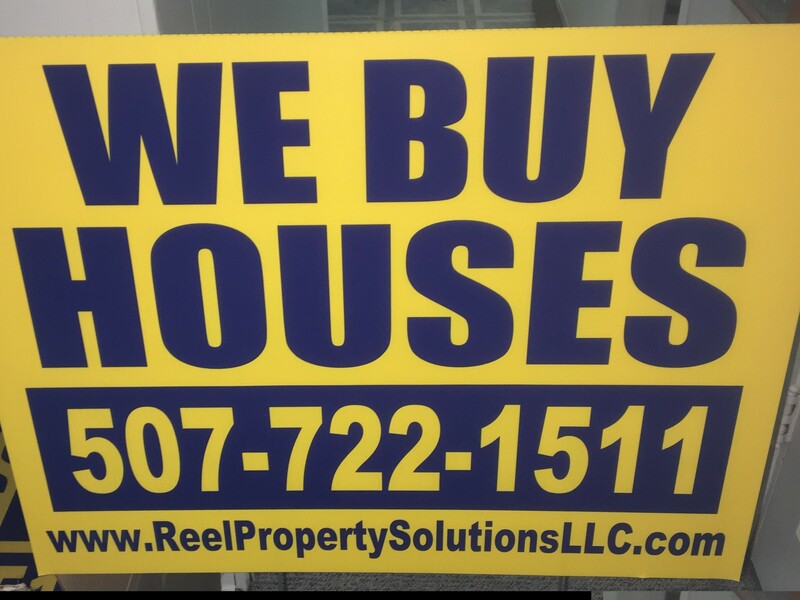 Contact info@reelpropertysolutionsllc.com or 507-722-1511.